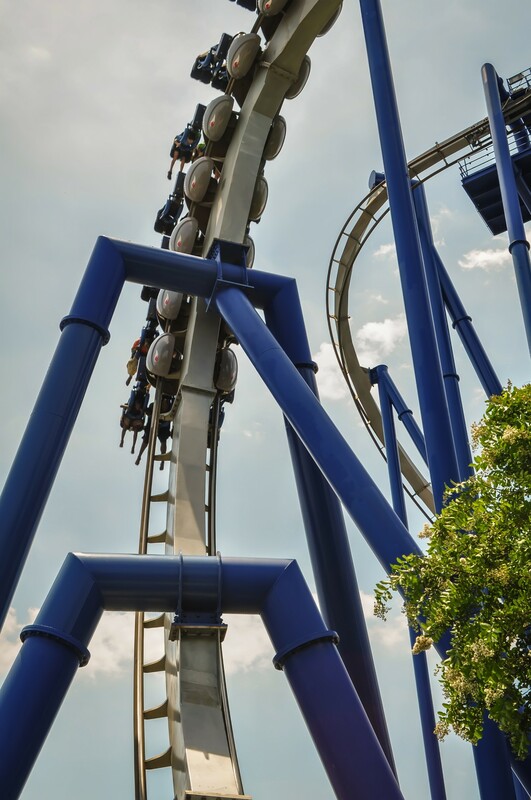 For the thrill seekers among you the sinking feeling that you experience on a roller coaster – when your stomach is suddenly very light due to less force being exerted on it – is a pleasurable one. For a formulator of suspensions though, that “sinking feeling” is not a good one as you come in to the lab one morning to find that your particles have well and truly sunk. The option of “just shake them up” is often unacceptable to your customers, so what do you do? Our popular “Suspensionology” one-day training course – being run in partnership with the University of Lincoln on June 17th – will provide you with many of the answers to your problems and will also give you some of the theoretical background to understand what is happening in your formulation. One of the pioneers in the theory that describes suspensions was Sir George Gabriel Stokes (1819-1903) who made numerous contributions to the advancement of science in fluid dynamics, optics and mathematical physics. His well known “Stokes’ Law” gave the first insight into the factors influencing the stability of solids in fluids and the principles still apply today. His law states that the velocity of sedimentation increases proportionally with the square of the particle size – i.e larger particles sink more quickly than smaller ones – and also that particles will sink more quickly in lower viscosity media. Despite some restrictions since his work was first published, these findings are still valid today. As well as helping formulators with their products, Stokes’ law also explains why small water droplets can remain suspended in air (as clouds) until they reach a critical size and start falling as rain – or as snow and hail of course! The good news is that you don’t need to bring any prisms along to the Suspensionology training course in Lincoln, but you can bring along your problems as there will be ample time during the programme to ask questions and gain some valuable insights into the science behind suspensions, as well as a large number of practical tips. For full details of Suspensionology and how to register, see the course web page.